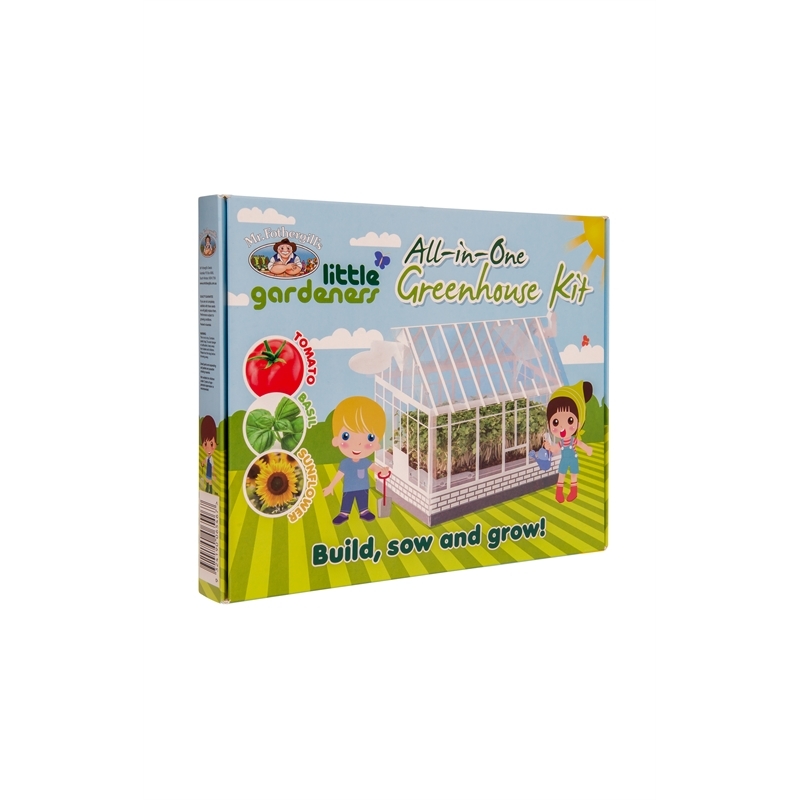 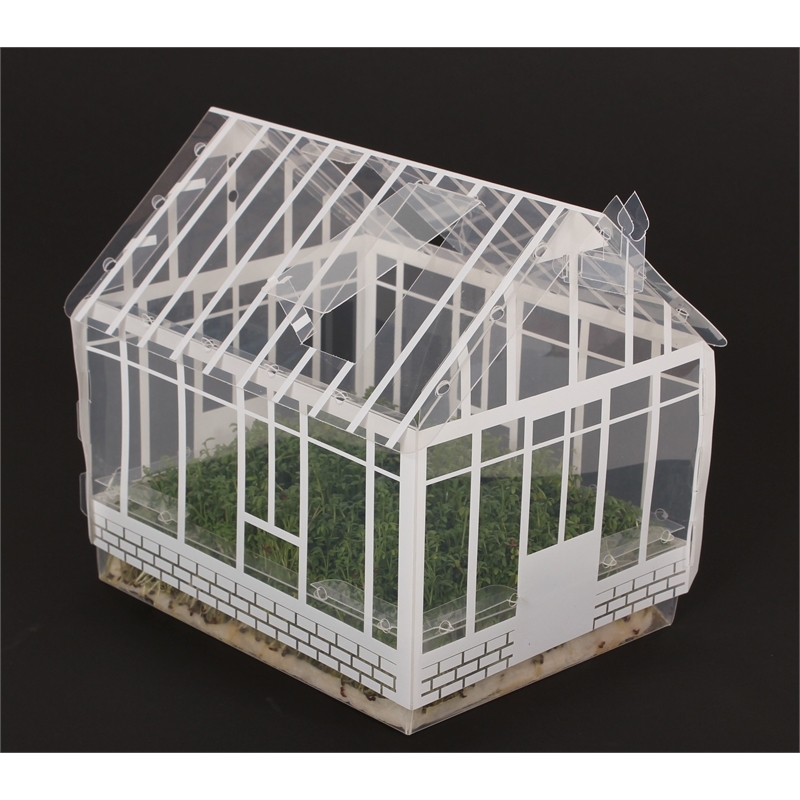 This cute kit comes with everything you need to build your own greenhouse. 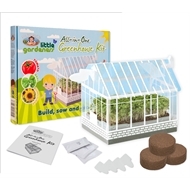 it comes complete with greenhouse, soil pellets, plant tags and 3 seed varieties (Tomato - Cherry Camp Joy, Basil Sweet and Sunflower Giant Single). 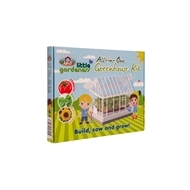 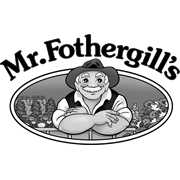 Just build, sow and grow your very own vegetables, herbs and flowers at home! The greenhouse is made of sturdy clear plastic, with a removable lid for easy access to your seedlings.